Come to Racks this April and get £10 off your bill when you spend £30. £10 off first £30 of bill only. Limited to one per group/customer per day. 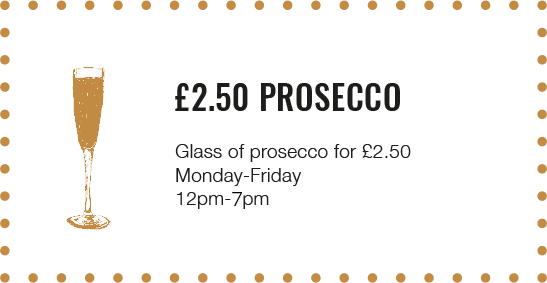 Endulge your love of Prosecco at Racks! *please note this offer is running during December Sunday – Wednesday 12-5pm! 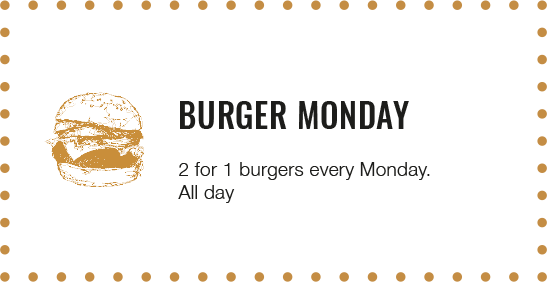 Every Monday, all day we offer two for one on our legendary burgers!! 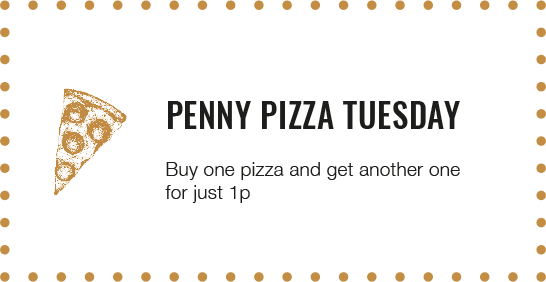 Every Tuesday buy one full price pizza and get another pizza for just a penny! 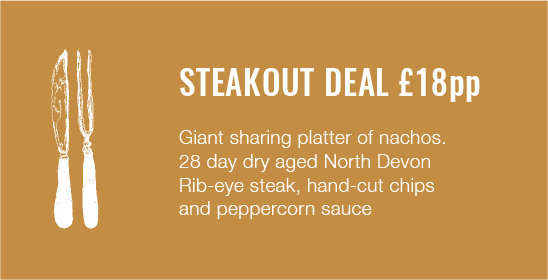 Every thursday, our Ribeye steak & Hand-cut chips are only £10! 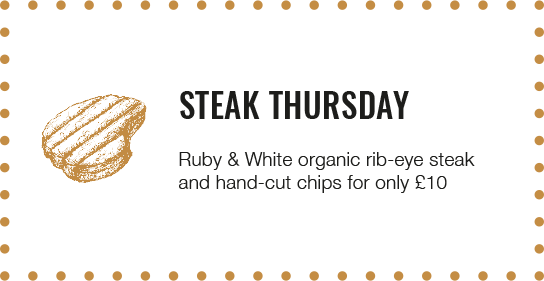 Our Ruby & White, organic ribeye steak is nearly as famous as our burgers! And on thursdays you can get this as well as our hand-cut chips for only £10. 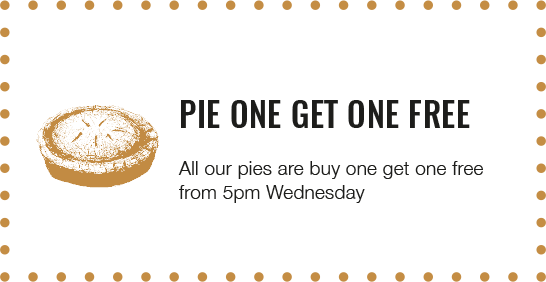 Available from 5pm, Thursday only. All of our offers are subject to availability, and cannot be used in conjunction with any other offers.